Teddy bears are always adorable, and Henry with that big old nose is no exception. Made of high-quality and soft plush, he's so huggable he'll be a favorite for years to come! 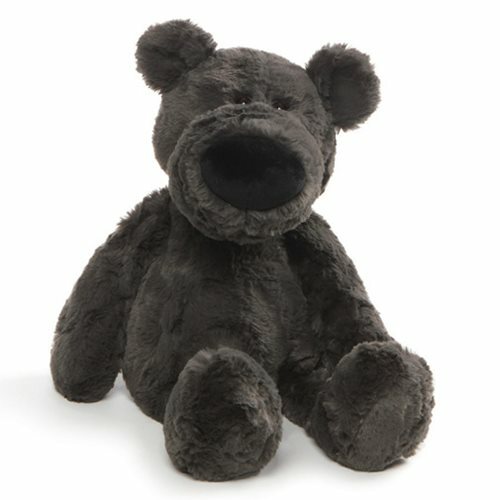 The Henry Bear Black 17-Inch Plush measures approximately 17-inches tall x 9-inches wide x 8-inches long.